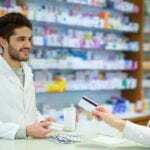 According to the Pharmacy Technician Certification Board (PTCB), the roles of the pharmacy technician are expanding concurrently with those of the pharmacist. As technicians get ready to serve a critical role in preparing medications and entering prescription information, they must have adequate training and national certification to validate their competencies. Increased demands for prescription medications and pharmacy services will boost employment opportunities for pharmacy technicians. 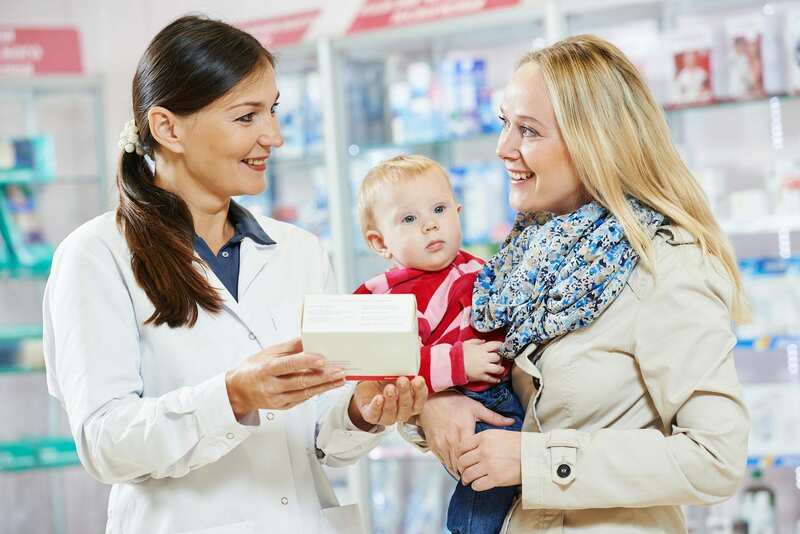 Pharmacists rely on their support to dispense prescriptions, prepare insurance claims, manage inventory, and update patient profiles, which will provide extra time for pharmacists to provide clinical services. The advanced duties of a pharmacy technician include immunization delivery, sterile and non-sterile compounding, quality assurance and testing, medication therapy and much more. In light of their expanded role, employers might subject technicians to rigorous training and assessment before assigning added responsibilities. Pharmacy technician programs prepare students to deliver the highest quality health care to protect patient health while improving positive patient outcomes. Ross Medical Education Center provides pharmacy technician students the instruction to develop the skills to assist licensed pharmacists in various pharmacy settings. Students applying to the program must have a high school diploma or GED, pass a required background check, and be 18 years or older. The curriculum includes 900 clock hours of instruction in the classroom and pharmacy externship. Students earn 66.5-quarter credits and are eligible to take a national exam to become a Certified Pharmacy Technician. Areas of study include introduction to pharmacy, pharmacy operations, basic principles and concepts of mathematics, measurement systems and dosage calculations, medical terminology for the pharmacy technician, and pharmacy law and ethics. Other topics include general pharmacy, pharmaceutical agents for human physiology systems, community/retail pharmacies, non-sterile compounding, hospital and health system pharmacies, and sterile compounding. In addition to classroom instruction, students must complete 180 clock hours of externship. Outside-the-classroom assignments must also be completed. Tuition for the 36-week program is $14,600. 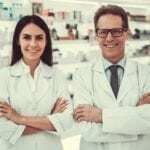 Indiana University’s pharmacy technician program is designed and taught by experienced pharmacists. Students who successfully complete the program and pay the certification fee can become state certified. They will be eligible to assume an entry-level position as a pharmacy technician. Persons interested in applying to the program must complete a pharmacy technician math assessment. Course topics include pharmacology, dosage calculations, non sterile compounding, generic and trade name drugs, drugs and their effects on the body, dispensing prescriptions, medical terminology, and pharmacy law and ethics. The curriculum covers 50 hours of instruction. Classes meet Mondays and Thursdays from 6:00 pm to 8:30 pm for 10 weeks. Tuition for the program is $790. Students must also budget for textbooks and fees. American National University’s pharmacy technician diploma program equips students with the skills and knowledge to assume an entry-level position as a pharmacy technician. Graduates are prepared to sit the PTCB exam to become a Certified Pharmacy Technician. The curriculum covers a wide range of topics, including pharmacy law and ethics, medical terminology, pharmacy procedures, basic chemistry, pharmacy calculations, diseases of the human body, and pharmacy systems of operations. Students also gain valuable experience in basic computer operations to maintain patient records. Instructors will emphasize those areas that would help students understand drugs and their applications, assist a licensed pharmacist in the preparation and dispensing of prescriptions, stock and label pharmaceutical products, and maintain patient records and prepare insurance claims. Students must participate in a clinical externship and laboratory learning experiences to reinforce the concepts learned in the classroom. ANU offers an on-campus diploma program or an online associate’s degree program. Tuition for the program is $20,130. Books and supplies cost an additional $2,700.